Patients Rising Now welcomes the proposed changes by the Trump Administration aiming to lower costs for patients by targeting backdoor rebates and encouraging direct discounts to those who receive their health care through Medicare/Medicaid. The current drug supply chain directly disadvantages those who use health care the most through perverse incentives that create access barriers disproportionately affecting patients living with chronic and life-threatening illnesses. These patients have waited years for reform of this deeply flawed system that has permitted the PBM industry and health insurers to collect billions in rebates on medicine without passing on the savings. The HHS policy outline is a solid start, and also a helpful reminder of how truly outrageous the current system is. It’s time for rebates negotiated in the name of patients to directly benefit those patients. The entire system is currently driven by "kabuki pricing constructs" that do not benefit patients. At best rebates are subsidizing premium costs for all members, with little-to-no direct drug cost relief for chronically ill patients who need it most. At worst they are using these rebates to bolster profits. 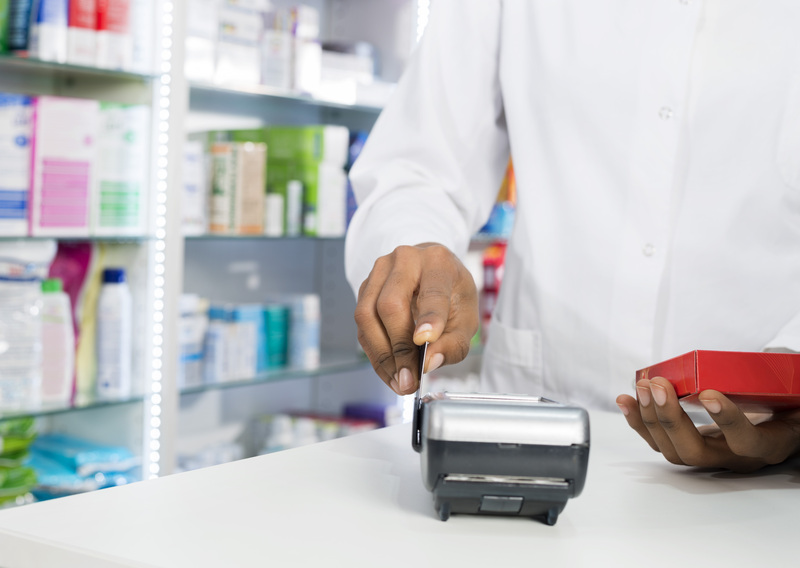 A recent survey by the Pharmacy Benefit Management Institute reveals that more than two-thirds of insurers use rebate payments to offset their overall spending on drug costs. Only 11 percent use rebates to offset member premiums. And just 4 percent report using rebates to reduce patient out-of-pocket costs at the point of sale. Our goal is to work with the administration and all stakeholders to advance policy solutions that are transparent and directly benefit the bottom line for all patients.